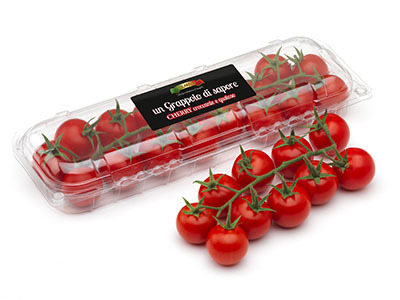 After many years of effort and huge investment in machinery and R&D, Infia is proud to announce that the all the PET production lines in Italy and Spain will be converted from polyethylene (PET) to 100% recycled (R-PET). 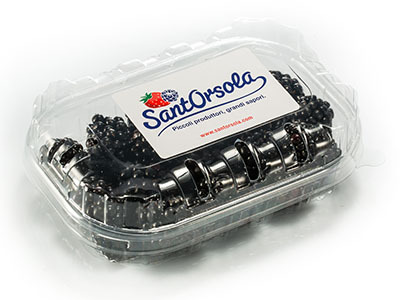 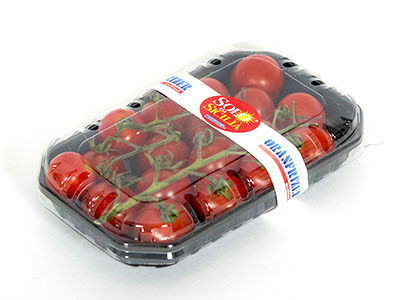 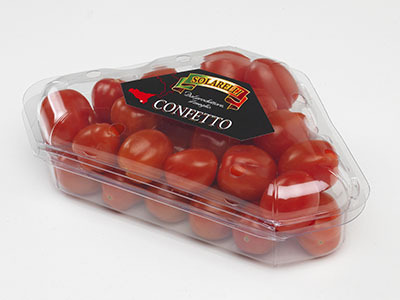 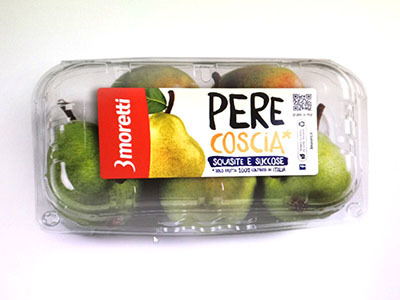 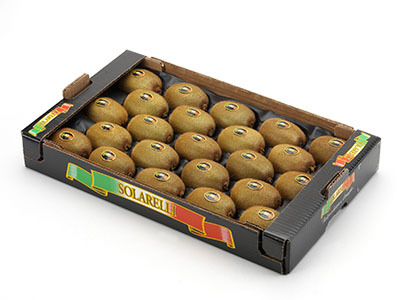 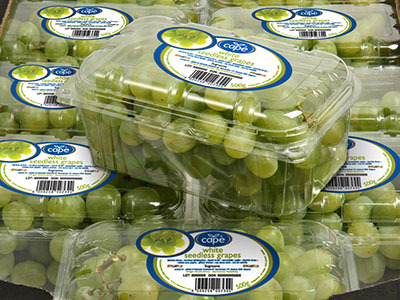 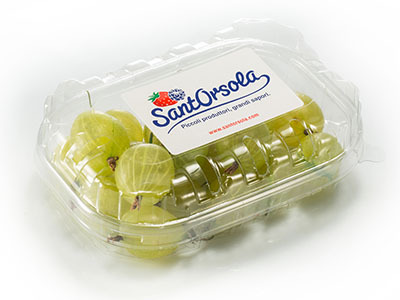 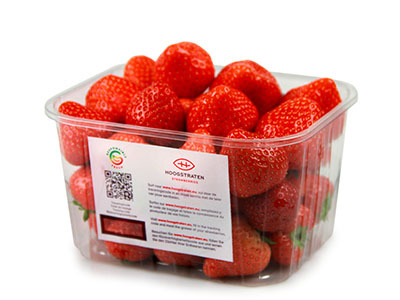 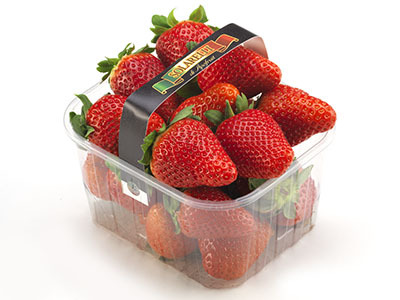 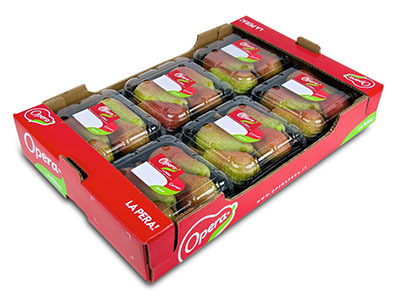 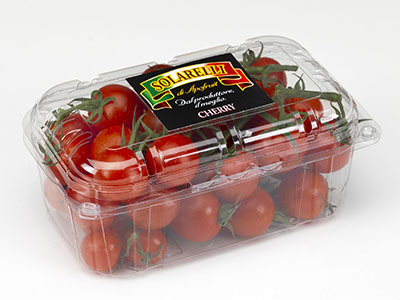 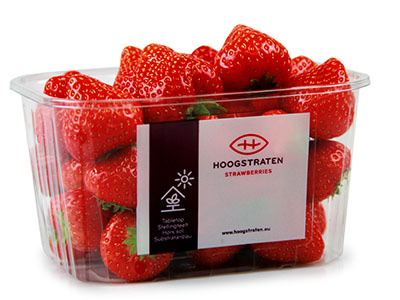 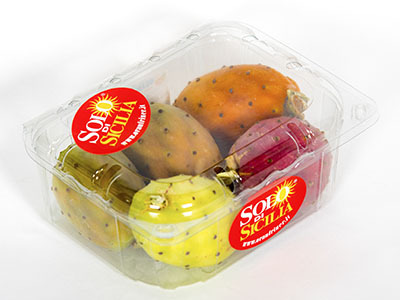 This will provide a type of packaging that has the same transparency and resistance as the one obtained from virgin raw material and that, at the same time, guarantees perfect sustainability at every level, dramatically reducing the environmental impact. 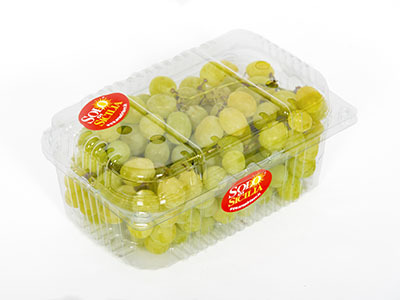 In fact, R-PET 100% is environmentally sustainable, as it uses only recycled materials; it is also economically sustainable, as the difference of cost compared to the usual virgin raw material is moderate, and finally it is sustainable with respect to food safety, thanks to the certified process of recycling of post-consumer waste materials. 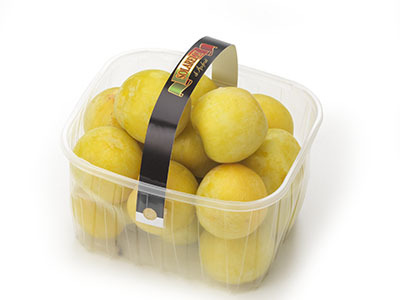 Infia has created and developed a new side ventilation system called “F concept”. 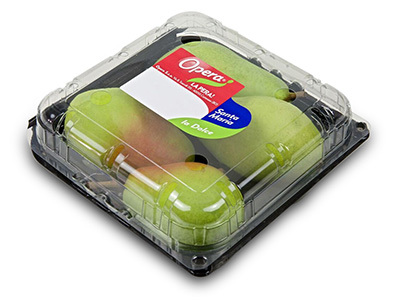 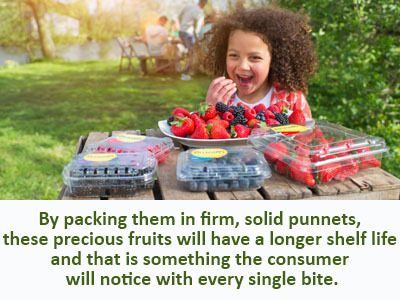 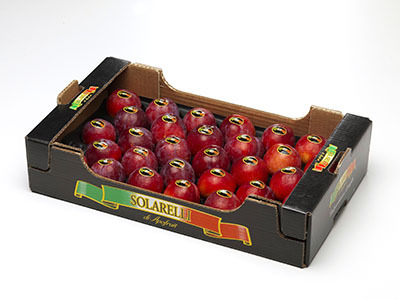 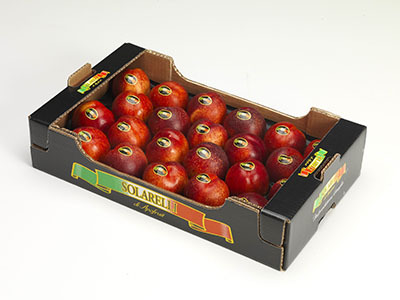 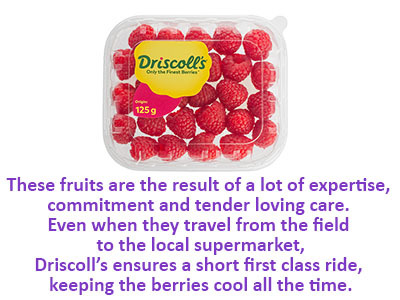 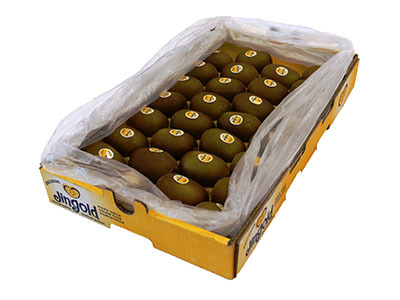 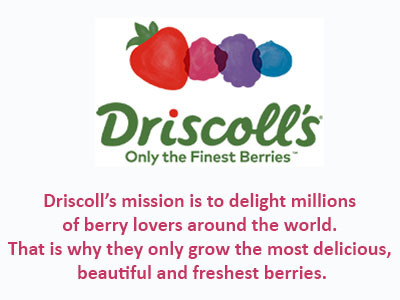 Good aeration of the tray allows for more rapid pre-cooling of produce and so slows down the ripening process of the fruit, ensuring a longer shelf life. 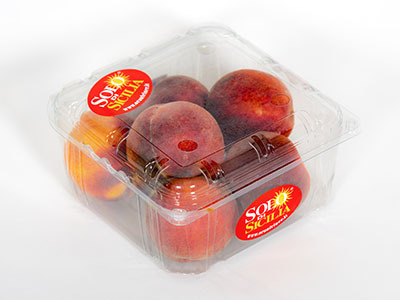 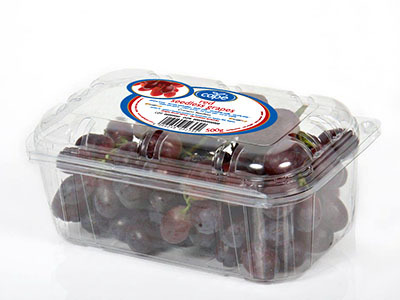 The holes on the side also permit the escape of ethylene vapours naturally produced by fermentation of the fruit. 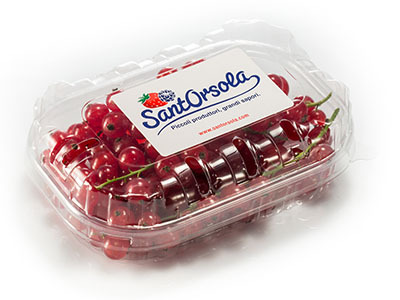 Su navegador no soporta el tag vídeo.